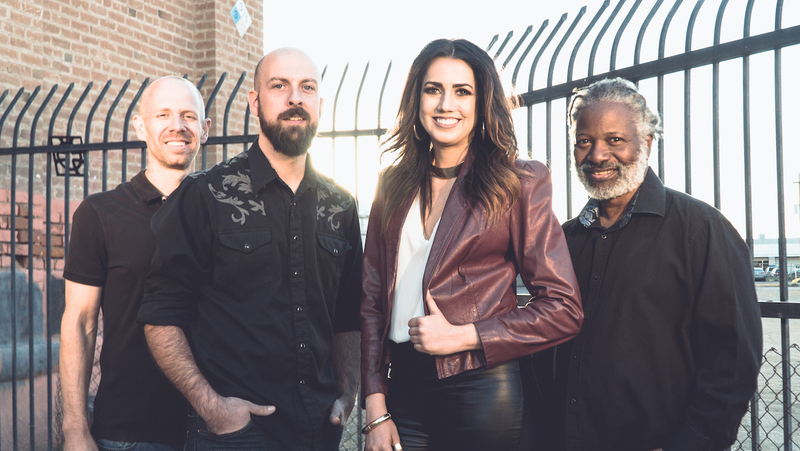 Arizona Blacktop plays contemporary country with traditional sensibility: Intimate, soulful vocals on a bed of bold guitars and earthy drums; authentic country music with a polished finish, always danceable, and always fun. Arizona Blacktop brings it, with versatile male and female vocals and a high-energy, rocking band to make sure your event IS an event, every time. From vintage honky-tonk to modern country hits, from classic rock & roll to modern pop, Arizona Blacktop Duo covers a huge variety of music with a distinctly organic acoustic sound. The Duo brings character and style to events when a full band production doesn’t fit the space or the vibe.